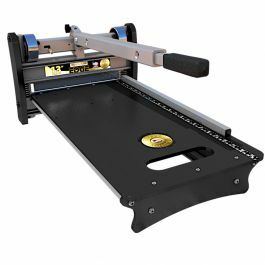 This 13" multi flooring cutter will cleanly cut all types of materials including laminate, engineered wood, LVT and WPC flooring. 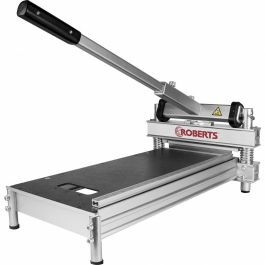 This 13" Multi Flooring guillotine-style cutter from Roberts® has been precision engineered to cleanly cut all types of flooring materials. 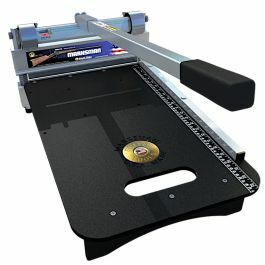 The 10-94 is ideal for cutting laminate, engineered wood, LVT and WPC flooring. 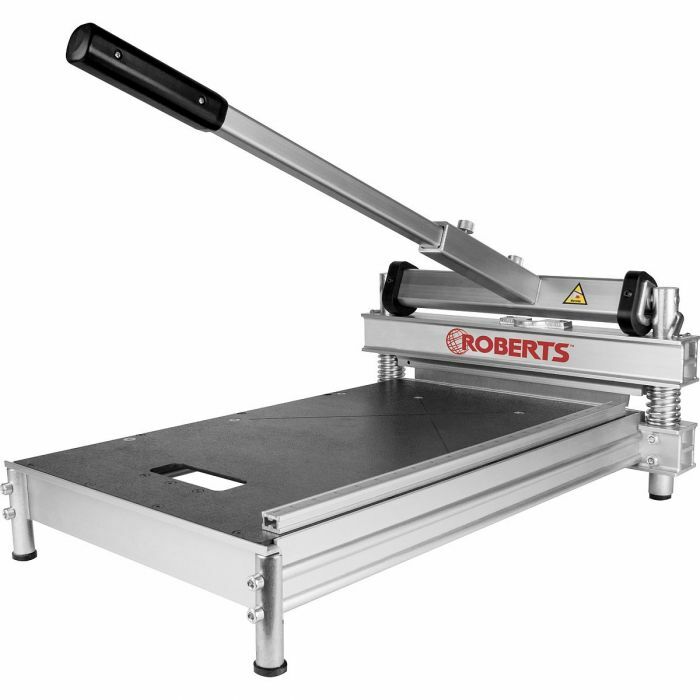 It has a large cutting table that helps to stabilize longer planks, while the long handle gives you the extra leverage needed for maximum cutting power. 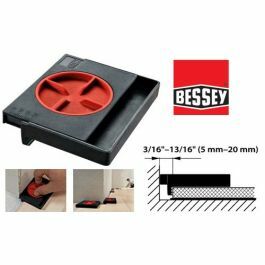 This additional power helps to deliver precise, clean-cut edges on not only laminate and engineered woods, but also LVT, VCT, MDF baseboard and rubber or foam tiles. 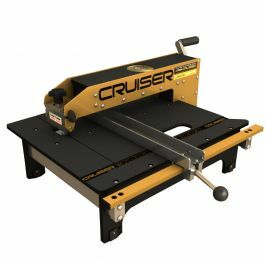 The movable cutting guide locks into place for accurate repeat cuts, and a replaceable tungsten-steel blade is included. 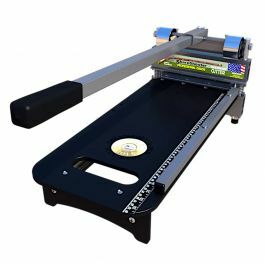 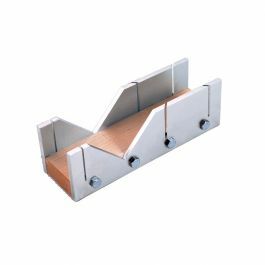 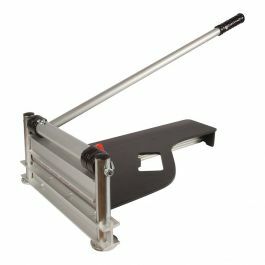 Guillotine-style cutter cuts up to 13" wide and 5/8" (16mm) thick.